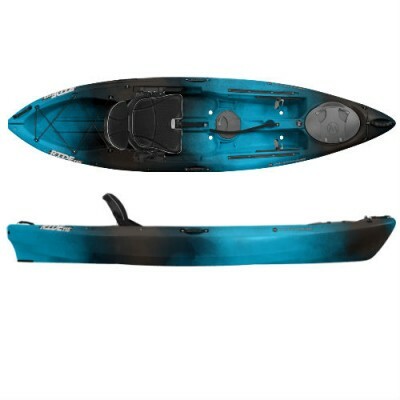 Intended to optimize performance, comfort and capacity – including the AirPro Freedom Elite seating system and a wide standing platform – the Ride sit-on-top kayak is designed bow-to-stern for paddlers and anglers looking to push their limits. The Ride 115 is compact and nimble for extra responsiveness in tight rivers and creeks, yet with enough speed and glide needed for covering water to get to your destination. 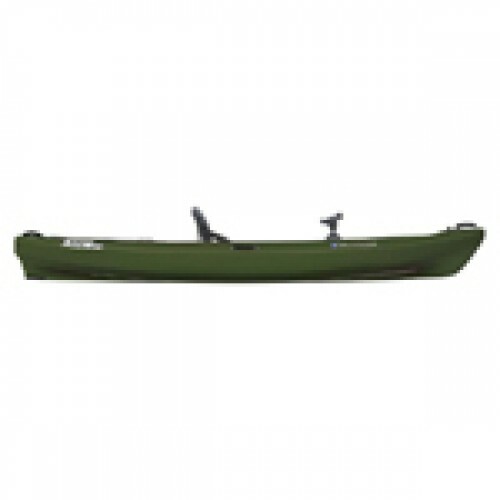 Known for offering excellent glide and maneuverability, and great versatility for its trim sizeThe T..